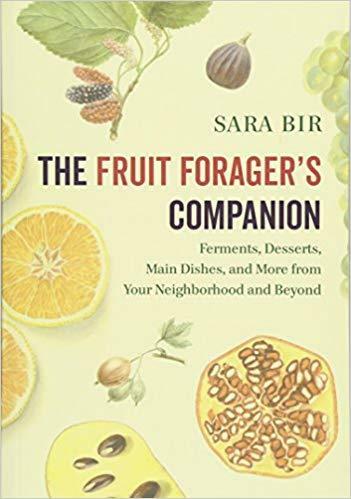 Sara Bir returned to the program to discuss her cookbook of recipes from all over Ohio. We live in a big state with varied cuisines. 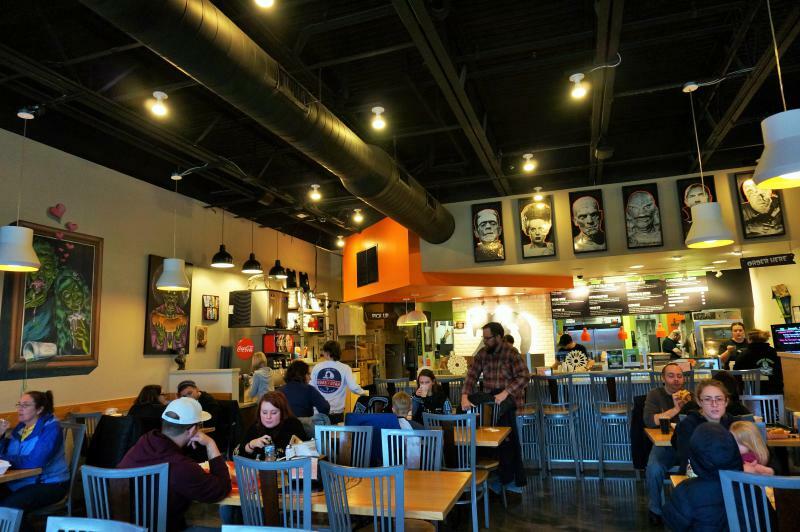 The food you'll find in Cleveland will be quite different from what you might discover to eat in Cincinnati. And then there are all those places in between. 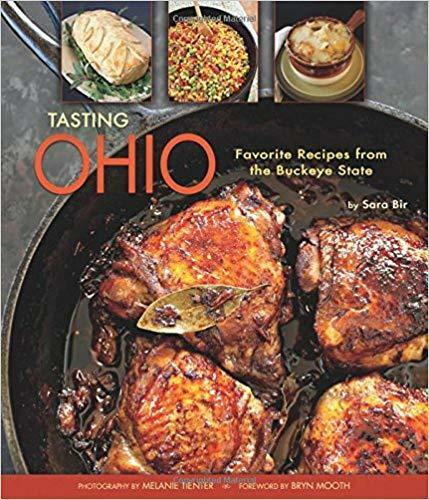 The author did a great job of assembling a wide variety of recipes that reflect the diversity and culinary excitement that you can find in Ohio. 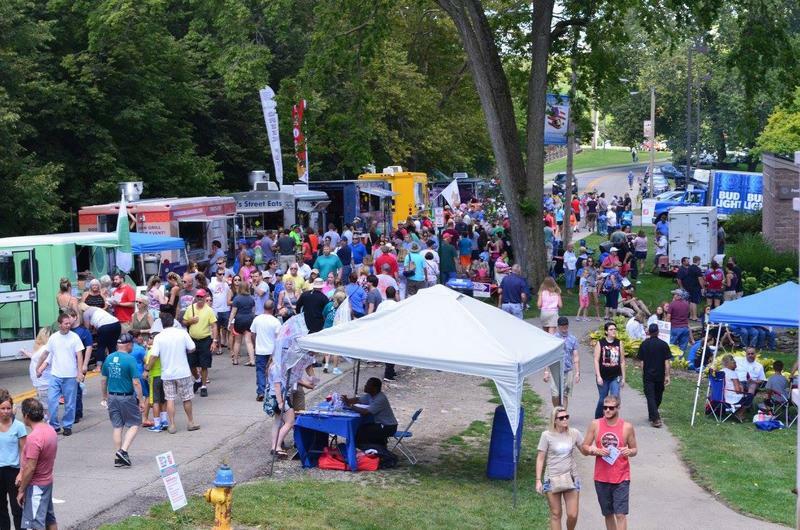 When Sara Bir takes daily strolls though her neighborhood in southeast Ohio she keeps an eye out for delicious foods. These foods are all around us but most of us don't bother to notice them. Sara is a fruit forager. She finds all kinds of tasty things that are growing right out there in the open and many of these delectable treats end up as food for wildlife or they are wasted by being left to rot on the ground. 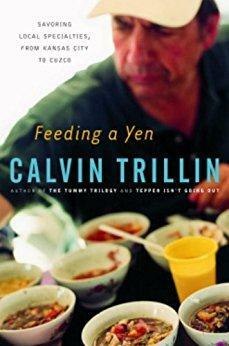 Fourteen years ago Calvin Trillin came out to Yellow Springs to do a live interview with me. I had not listened to the recording we made that afternoon until just recently and had forgotten how much fun we had had that day talking about food. I have had a number of food writers on the show over the years but I cannot think of any other guest who indulges in various gustatory delights with such gusto and obvious pleasure as Trillin does. In the 1900's more than a million people migrated to the great lakes region from Poland. 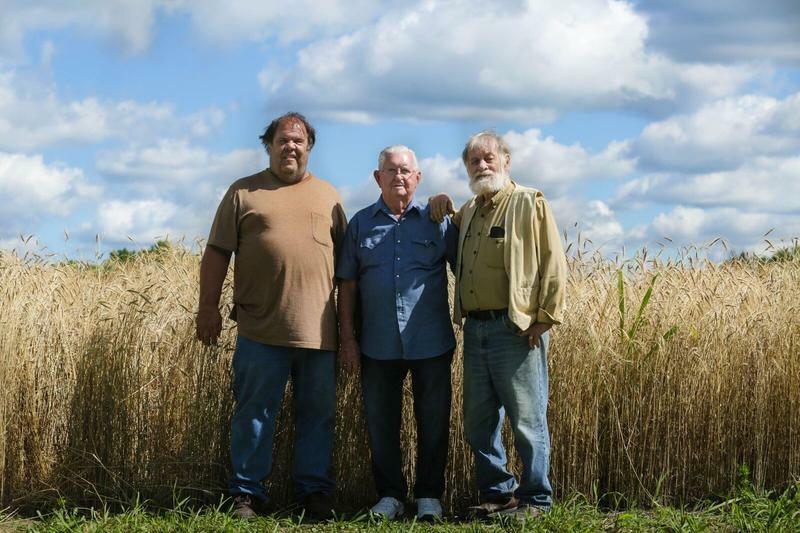 They settled all over the Midwest: in Chicago and Cleveland, Detroit and Dayton. 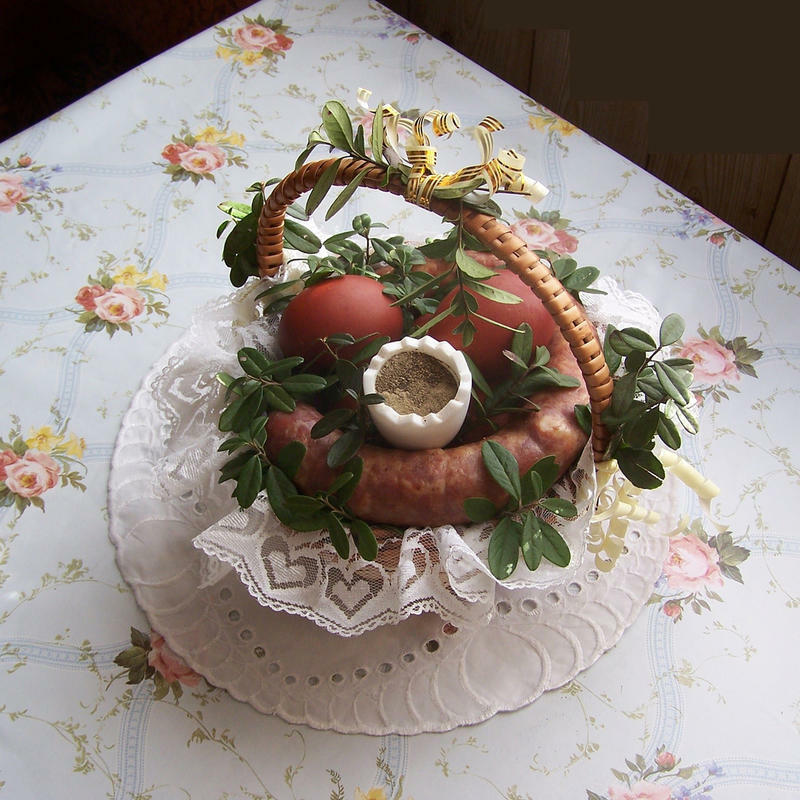 And, like all immigrant groups, they brought their food and traditions with them. By 1935 the Polish Club had been established in Old North Dayton and for more then 80 years the club has proudly kept the Polish culture alive. It’s likely that the name of the farmer who raised your steak is already on the menu at your favorite independent restaurant. It’s part of a national trend where restaurants source locally, but it’s about more than just ingredients. 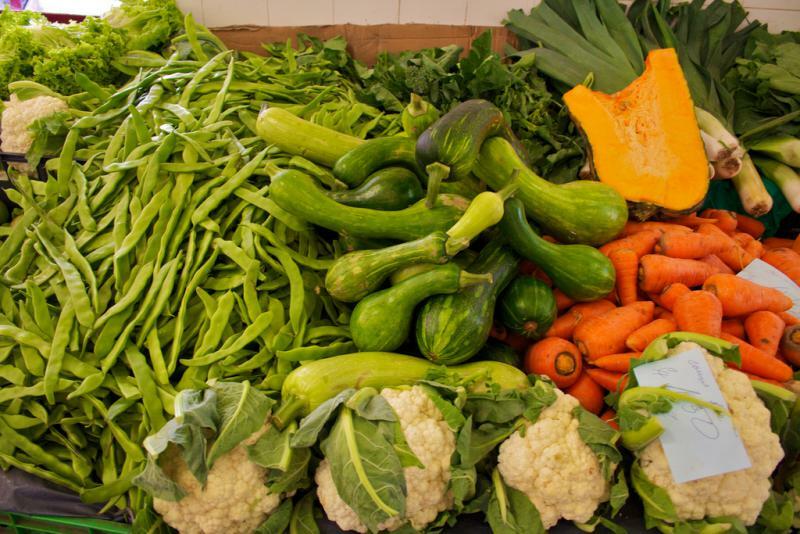 Community Voices producer Kateri Kosta tells about something so central to the culinary experience that you probably don't even notice it's there: your plate. On April 21, 2016, WYSO General Manager Neenah Ellis interviewed Michael Pollan before an audience of about a thousand people at the University of Dayton Rec Center. 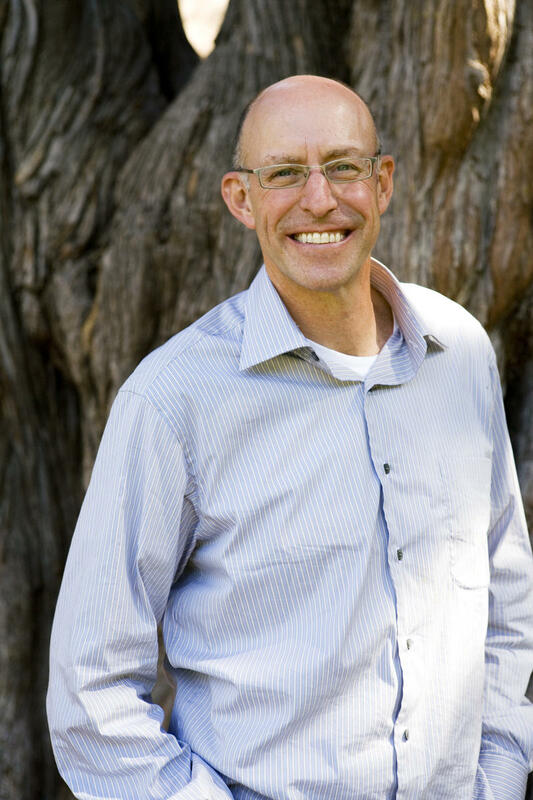 Pollan is a sustainable food advocate and the best-selling author of The Omnivore’s Dilemma: A Natural History in Four Meals, In Defense of Food: An Eaters’ Manifesto, and Cooked, which was recently made into a mini-series for Netflix. Michael Pollan’s appearance in Dayton is part of the UD Speaker Series. In late April, Michael Pollan spoke at a public event at the University of Dayton. He is known for his research and writing about food, agriculture and sustainability. UD Professor and WYSO commentator Bob Brecha interviewed Pollan during his visit - and has this reflection.